How Far is Sakthivel Durga? 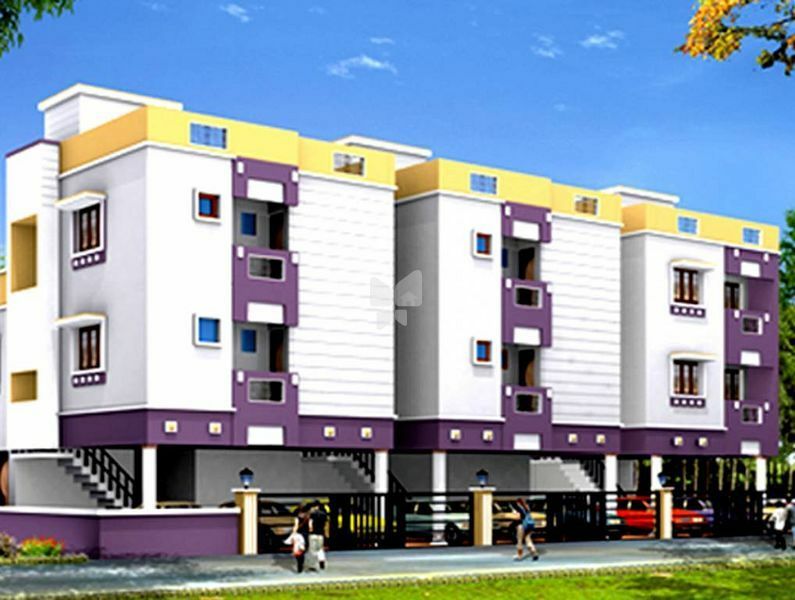 Launched by Sakthivel Foundations, Durga, is a premium housing project located at Puzhal in Chennai. Offering 1, 2 BHK Apartment in Chennai North are available from 469 sqft to 978 sqft. This project hosts amenities like Car Parking, 24 X 7 Security, Architect Designed As Per Vaasthu, Fabulous Drinking Water, Power Backup etc.